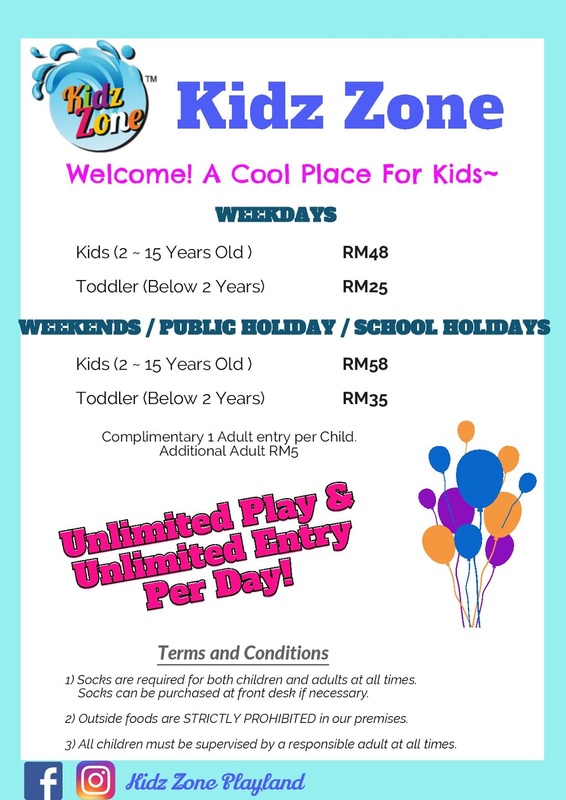 Kidz Zone Playland is newly opened at Melawati Mall, a new place to bring my kids to explore. 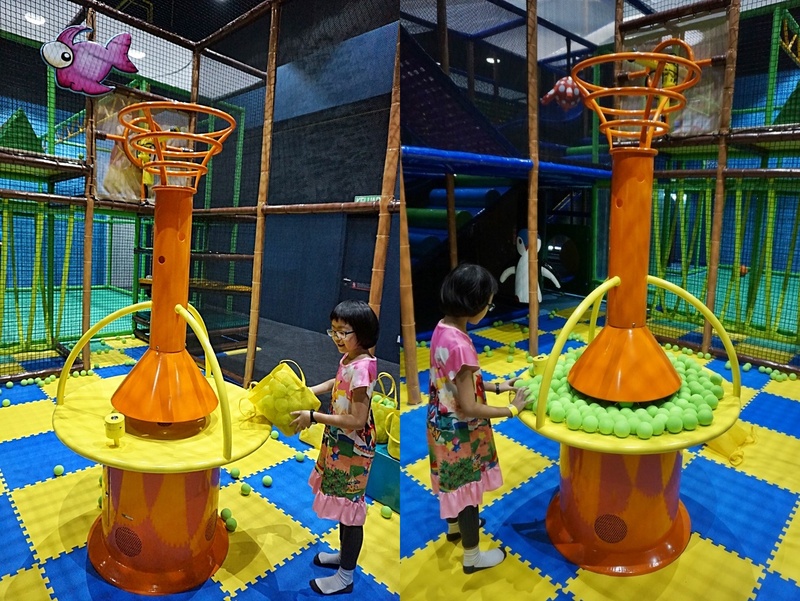 They are very excited and curious to check out this new playland that looks so cool with wide range of play equipment. There are an array of games, including ball fountains, trampolines, web climbing, wave slides, rock bridge, crawling tunnel, and many more! 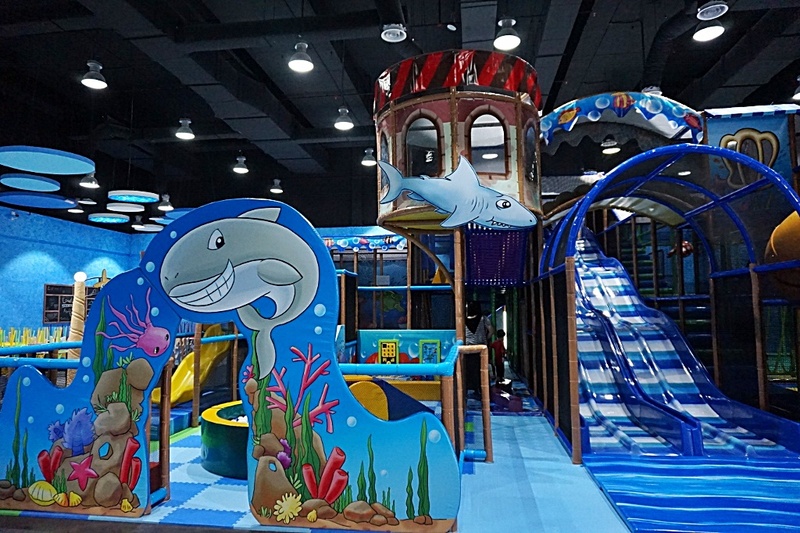 With over 8,000 sq ft set up just for kids to play in, the play land provides a fun and friendly experience for your family in a secure environment. Register your details and kids info. 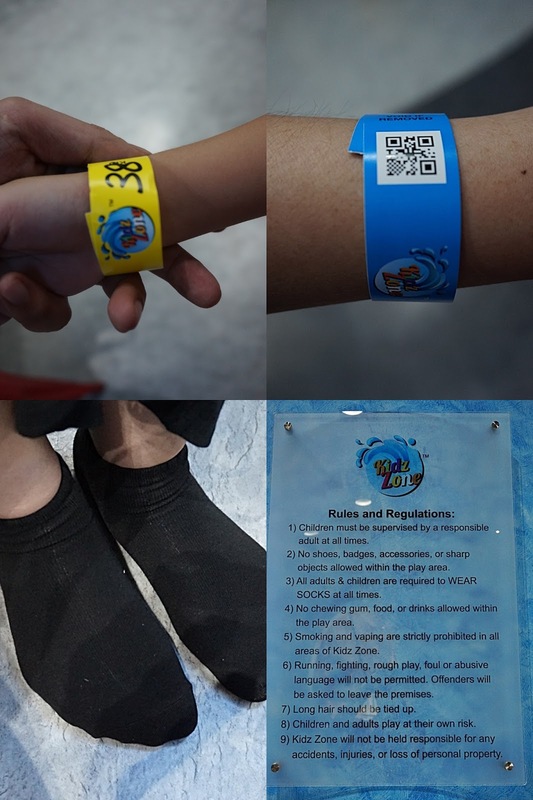 Each of us get the entrance tag and the staff will scan the code before entering the playland. 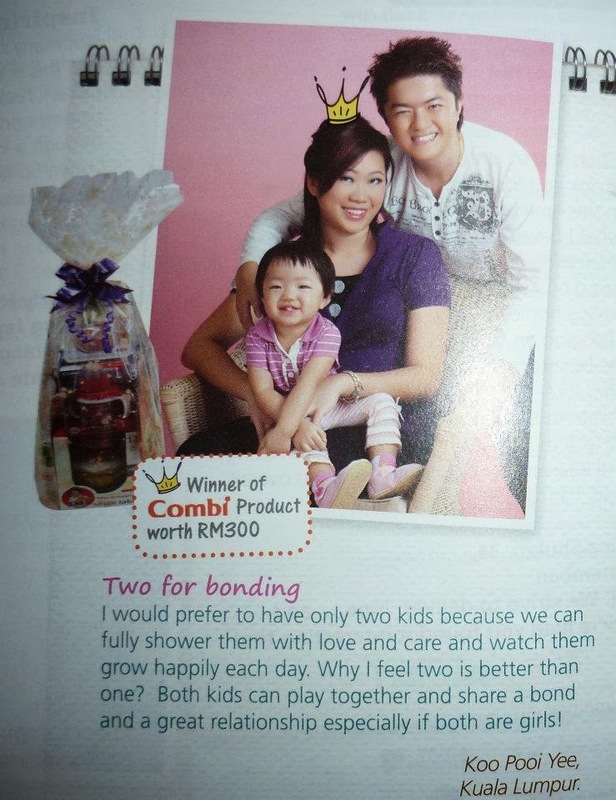 Both Parents and child can have multiple entry. Both adults and kids are required to wear socks. Socks is compulsory to enter the playarea to ensure hygiene. If you forget to bring your own socks, just purchase from the counter for RM 5 per pair. Kids enjoying the slides.. Woo hoo! 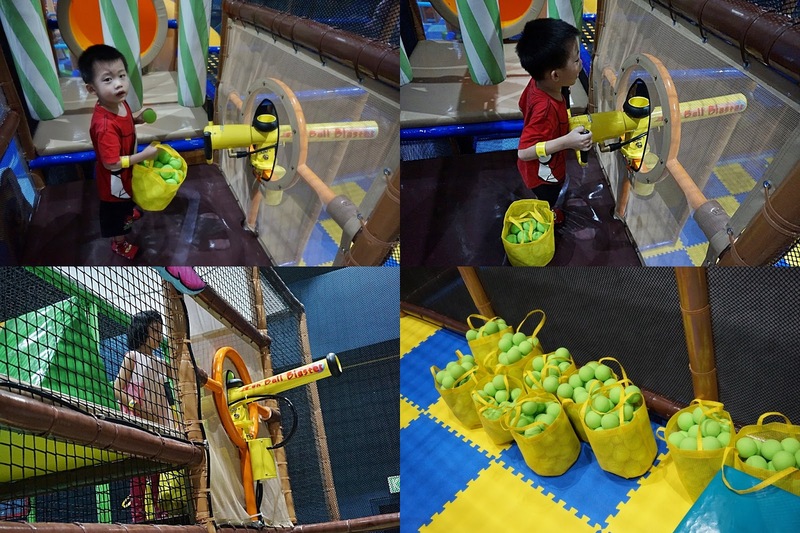 Ball Blasting Game - The most fun place for the kids. Just put in the ball and start shooting! Kidz Zone offers a 9.7m x 4.8m futsal area and a basketball area for kids to develop their football and basketball skills. More obstacles for the children to explore themselves. Trampolines, web slides, swings and many more. Adults can join in the fun too. While the kids are enjoying their playtime, me and hubby checking on their cafe that offers variety of local and western food. Drinks, Snacks and desserts is also served here. 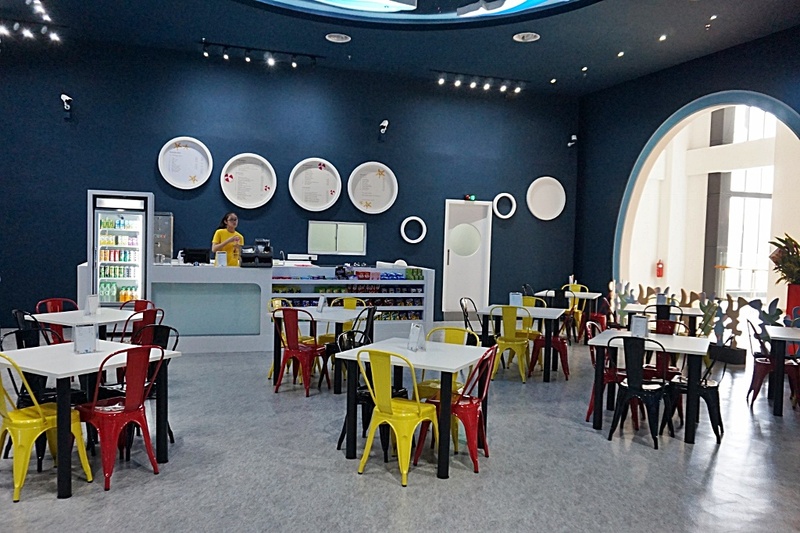 Kidz Zone Cafe have their own Chef to prepare these sumptuous food who have more than 13 years of culinary experience. Kids favourite menu. 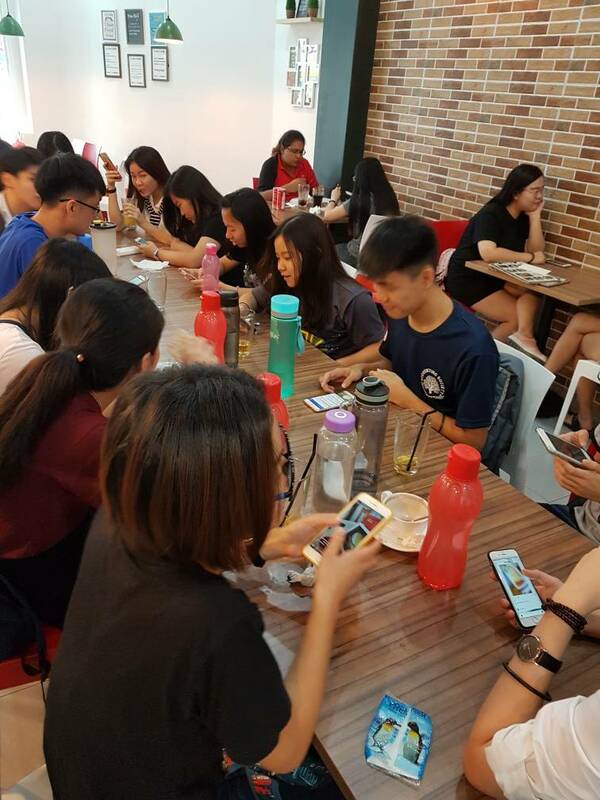 They have choices of Fish Finger (RM 9.50), Cocktail Sausages RM 13.50), and Chicken Nuggets (RM 7.50).No MSG in their preparation of food in this cafe. Ideal place for a fun birthday party and special event. There are four different types of room. 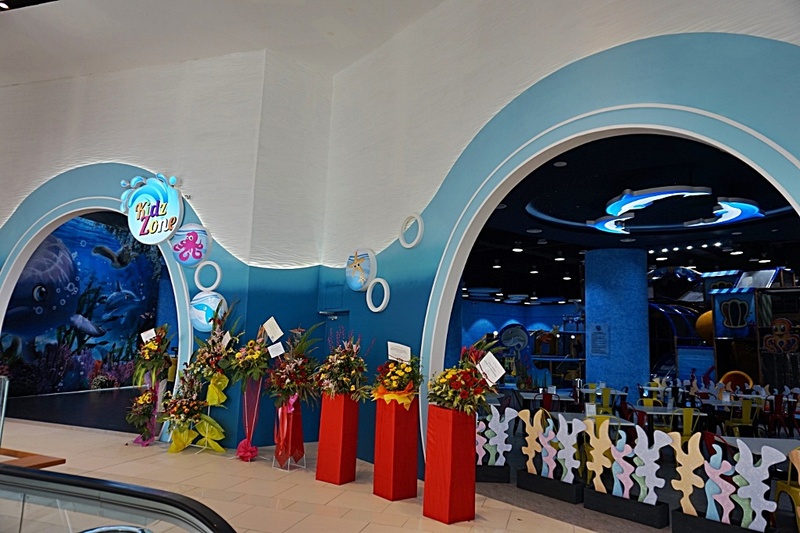 Dolphin Room, Whale Room, Starfish Room and Octopus Room. Each section can cater up to 35 people. Just make your early reservation and check on their party packages for a memorable party moment for your child. The Perfect place for Party Events & Play all day~! 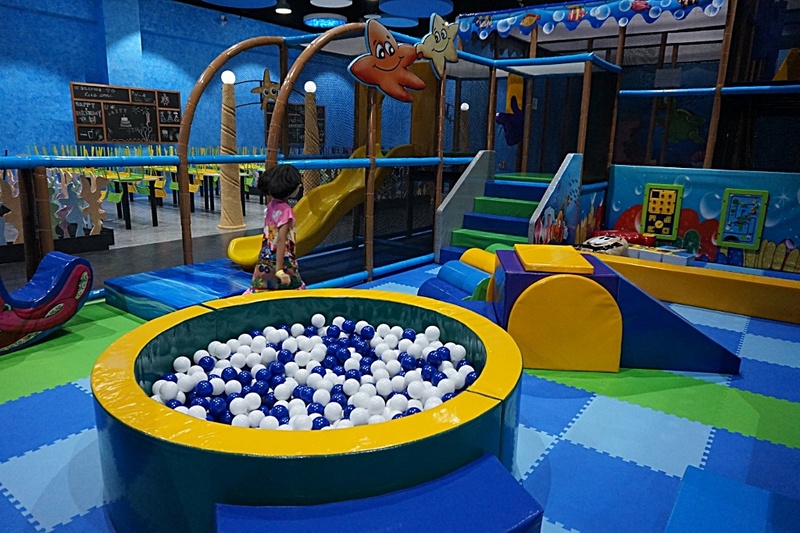 A fun playland where kids get to play, learn and enjoy! 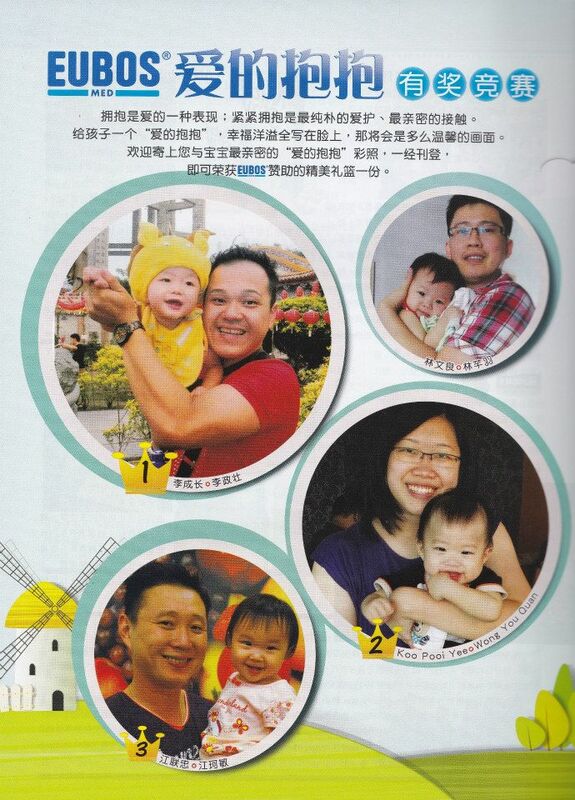 We have fun together and I am happy to have a bonding time with my children. Their laughter and happy faces really makes my day. 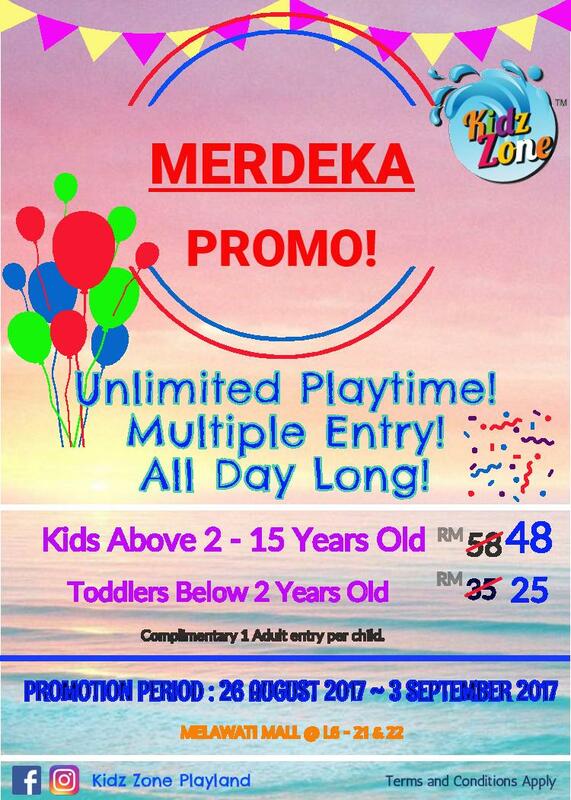 Merdeka Promo is coming up from 26 August 2017 - 3 Sept 2017. Multiple entry all day long! 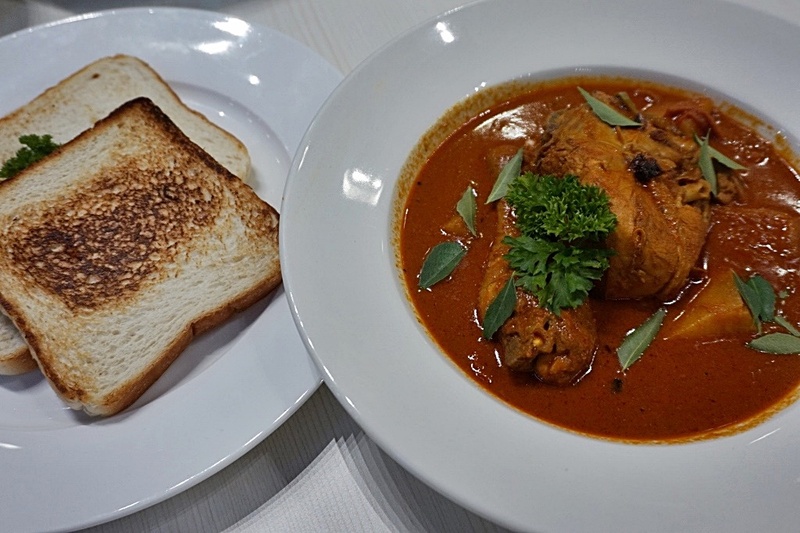 Unbelievable Dinner Treat for Less than RM 10 @ Blue Ribbon Restaurant. Yes you heard it right! 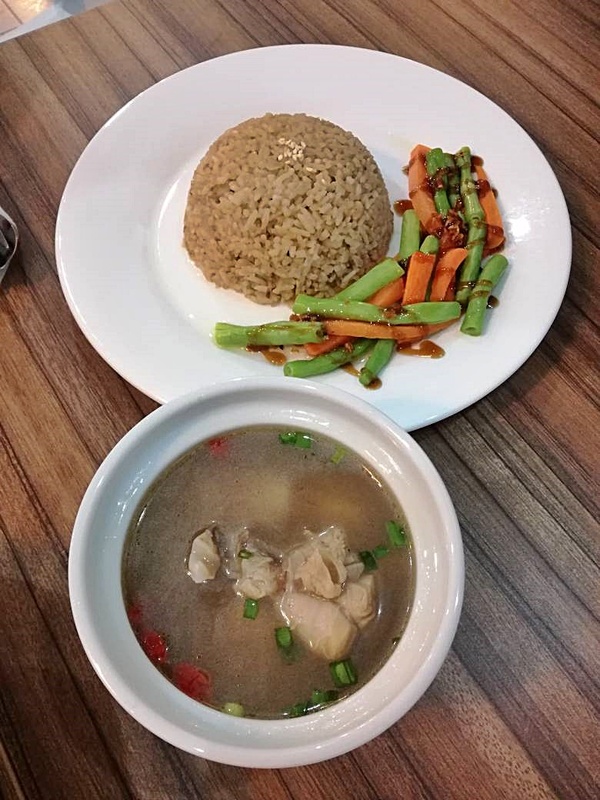 For a bowl of Chicken Ramen Soup for only RM 9.90, you can have a satisfying dinner or lunch with this generous portion. 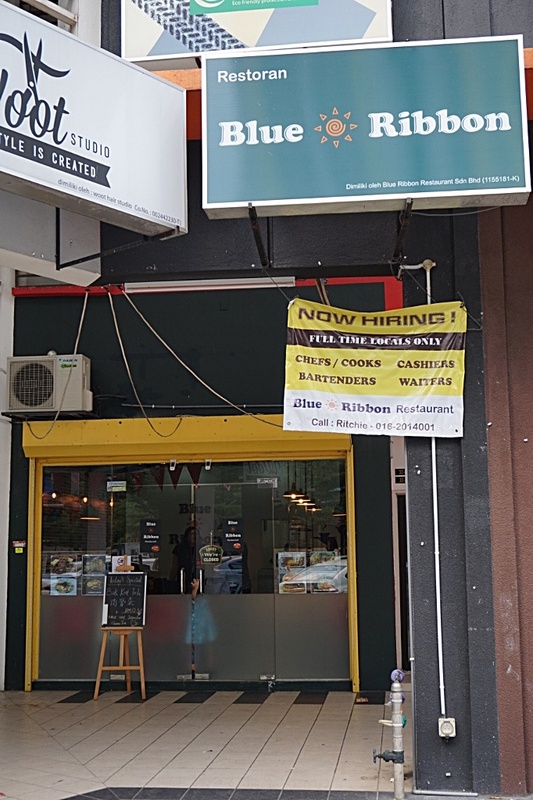 Blue Ribbon Restaurant is located at Jalan Danau Niaga 1, Plaza Crystalville Setapak, the current hang out spot among Tar College students to get an affordable meal with delicious food. 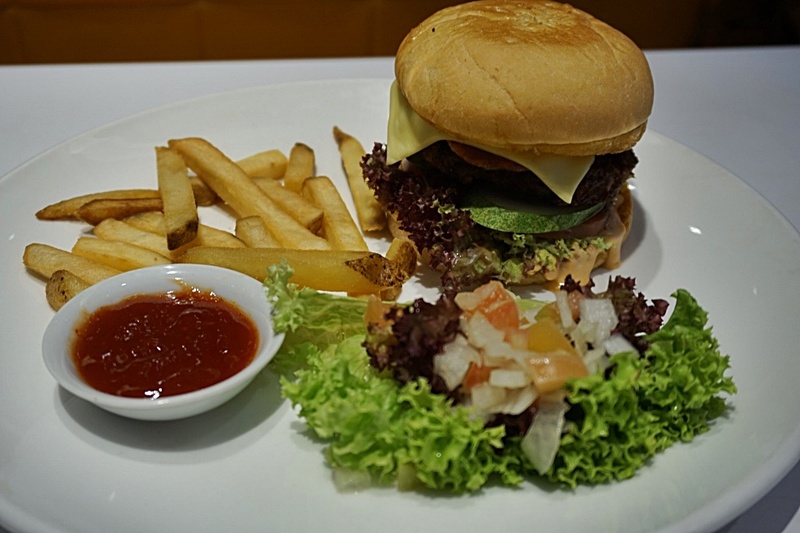 Opened for nearly 4 months, Blue Ribbon Restaurant have variety of menu for you to choose from. 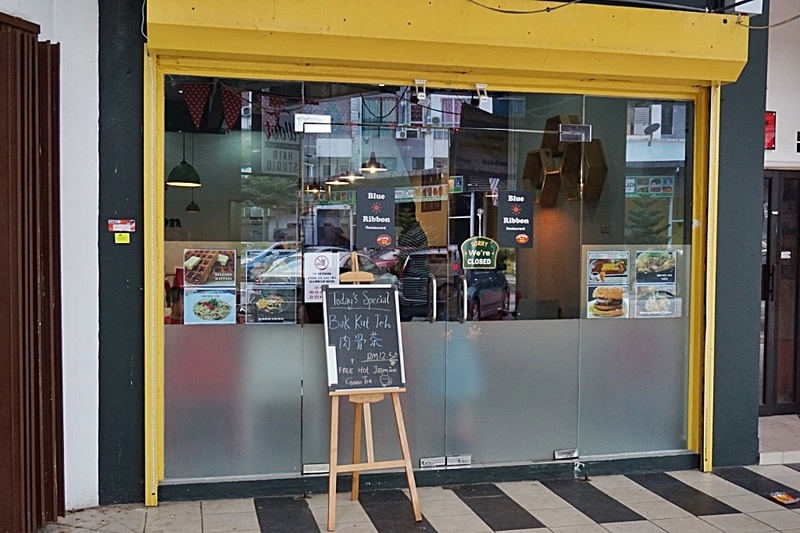 Local Asian food, Japanese menu, Macau pork broth noodle, Hong Kong Grilled Chicken, Pasta, American Breakfast set, French Cuisines, desserts, and even Bak Kut Teh. 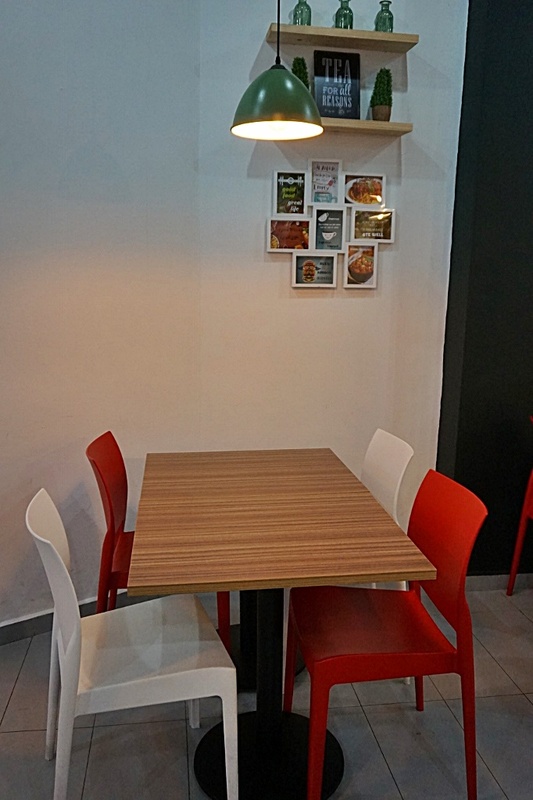 Bright and cheerful dining environment that looks inviting and comfortable. 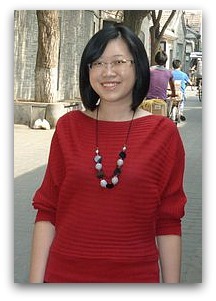 Relaxing atmosphere with Free Wifi provided. 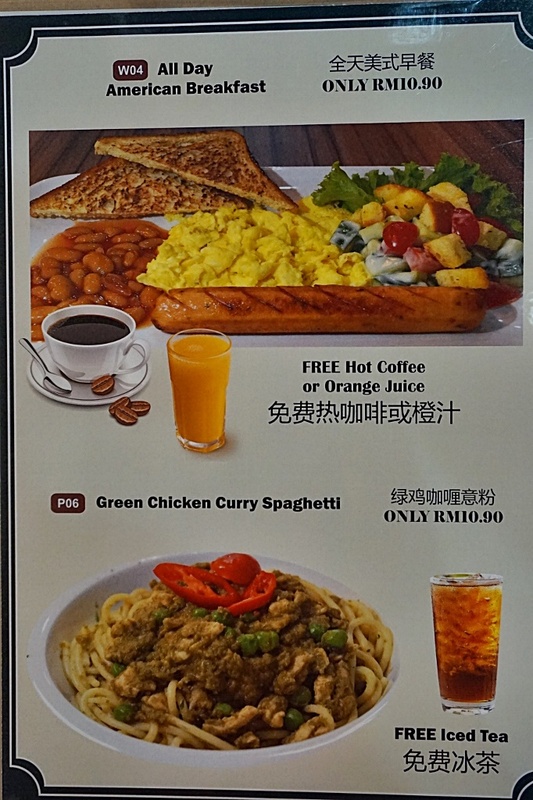 The menu price really surprise me. 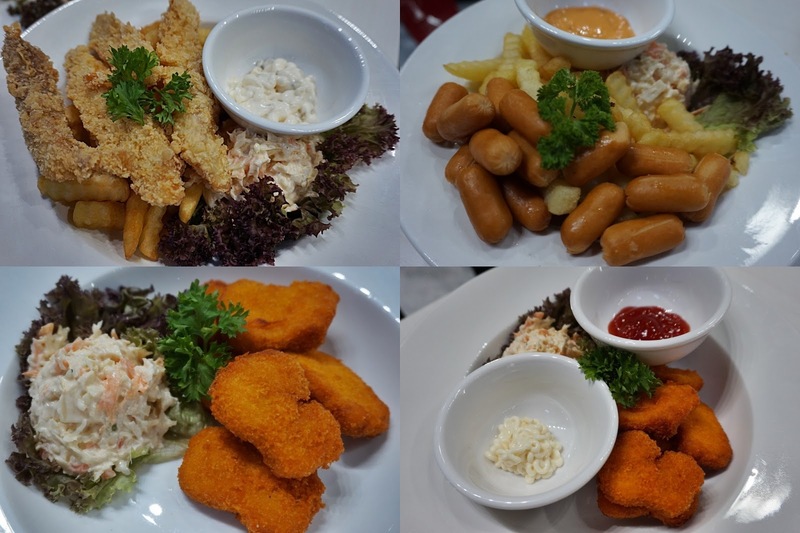 Mostly all menu for main course are price range from RM 8.50 to RM 13.00. 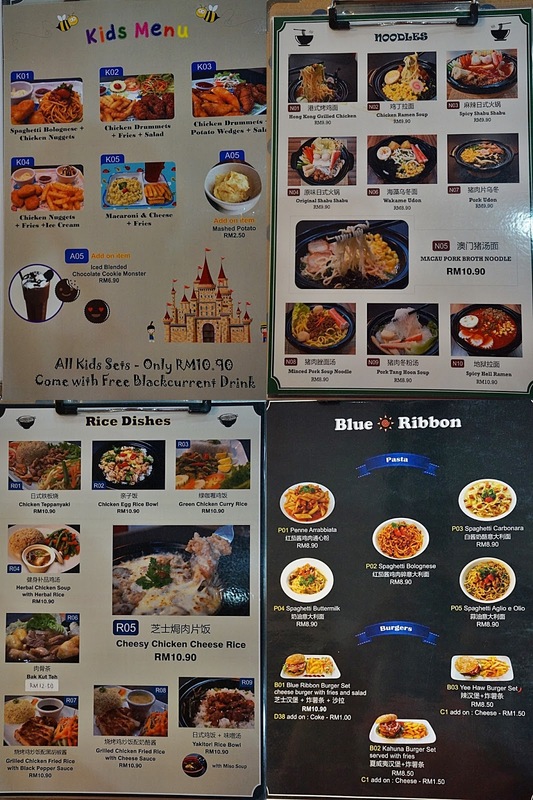 I am glad that they have Kid's Menu that impress me with varieties of combination in a set meal. 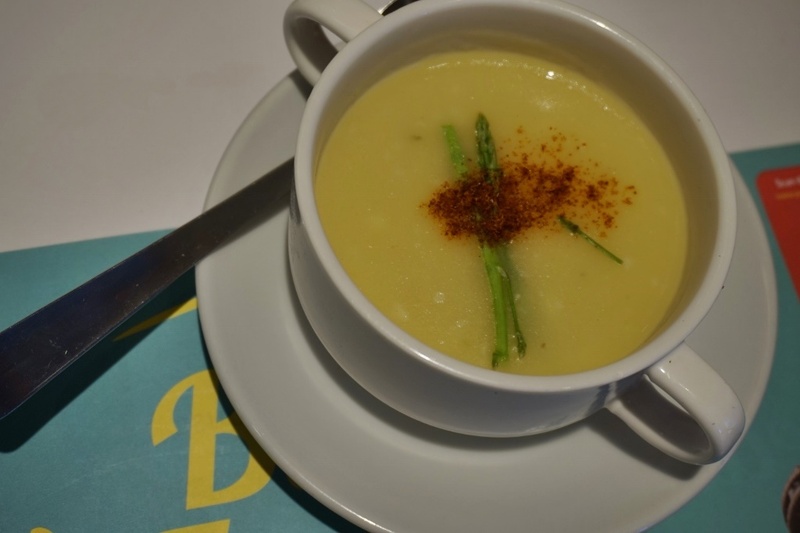 A family friendly restaurant that is ideal for weekend family brunch. 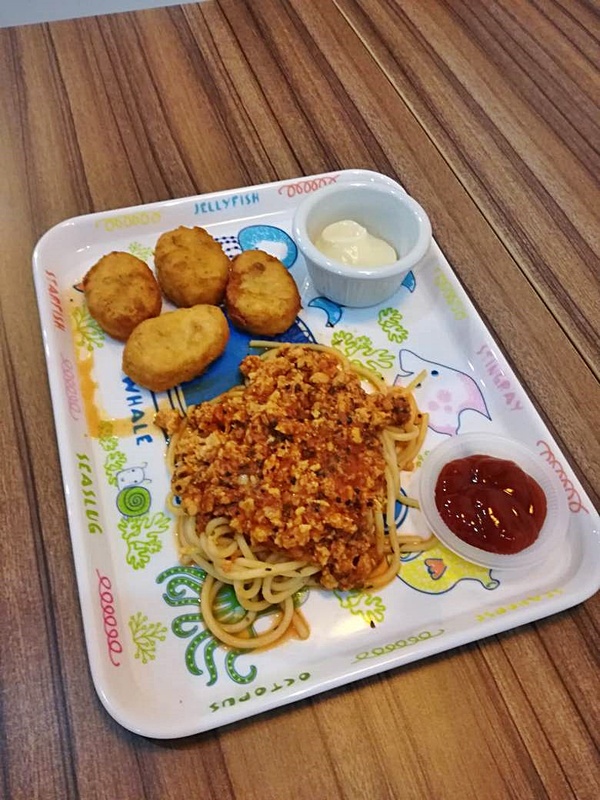 Our girl first kid's meal comes with fried nuggets and Spaghetti Bolognese. 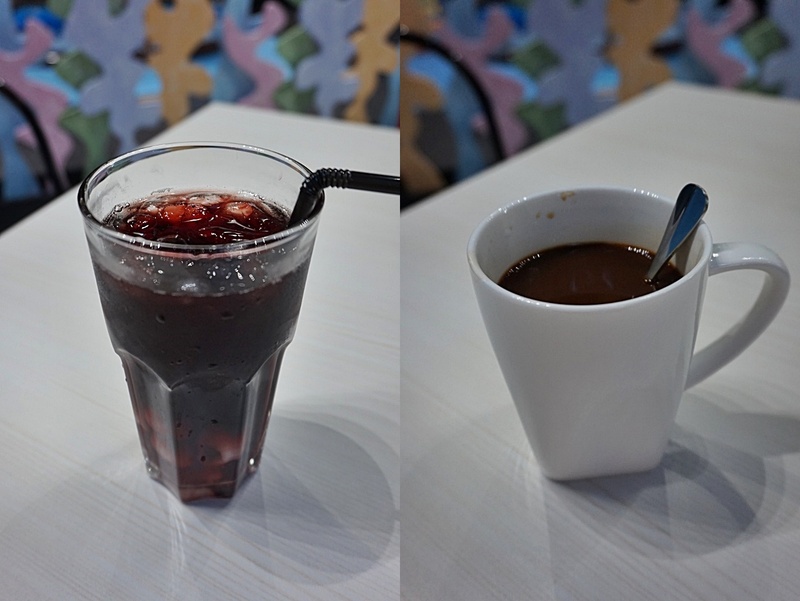 Kids menu is only at RM 10.90 that comes with a free Blackcurrant drink. 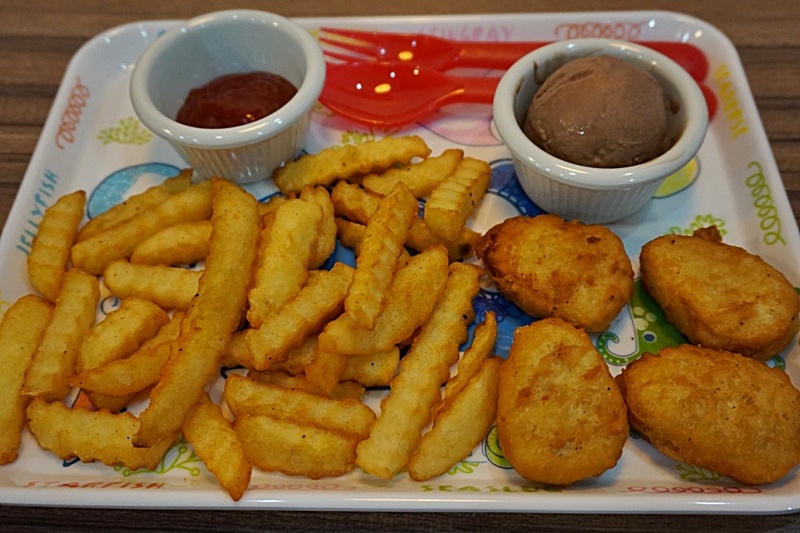 Another Kid's set comes with Chicken Nuggets, fries and a scoop if chocolate ice cream. Kids love the plate serving that makes it more appetizing and attracts them to eat more! (RM 8.50). You can ask for more cheese by adding RM 1.50. Homemade chicken patty that is tender and juicy with savory tropical flvour. Authentic Chicken Ramen Soup RM 9.90. A hearty bowl of Ramen with springy and chewy noodle texture and wonderful side condiments. The chicken meat is marinated for at least 3 days and grilled to perfection. Taste really good and rich with flavour. Served with Herbal Rice, French beans and carrots. Simply comfort food with herbs fragrant. The vegetables have the mixture of the oyster sauce and aromatic garlic flavour. 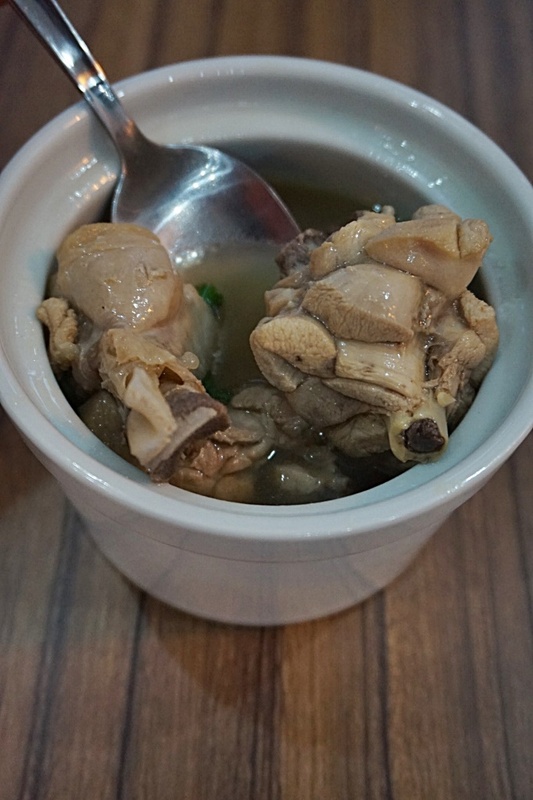 Combination of 7 spices nutritious herbal soup. Highly recommended! 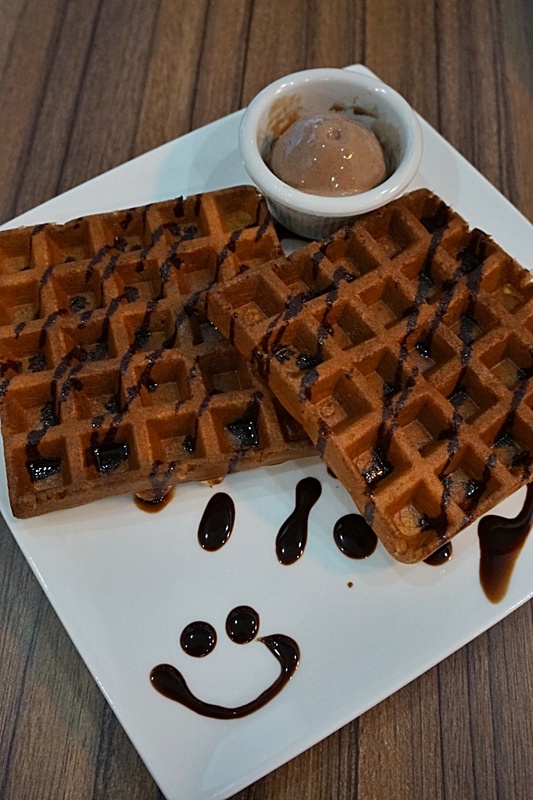 Sweet delights of Belgian Brown Waffle served with Chocolate Ice cream RM 7.90. Crispy on the outside and fluffy soft inside. If you love to eat spicy, you must come and try to challenge yourself on their famous Spicy Hell Ramen that have 3 levels of spiciness!! 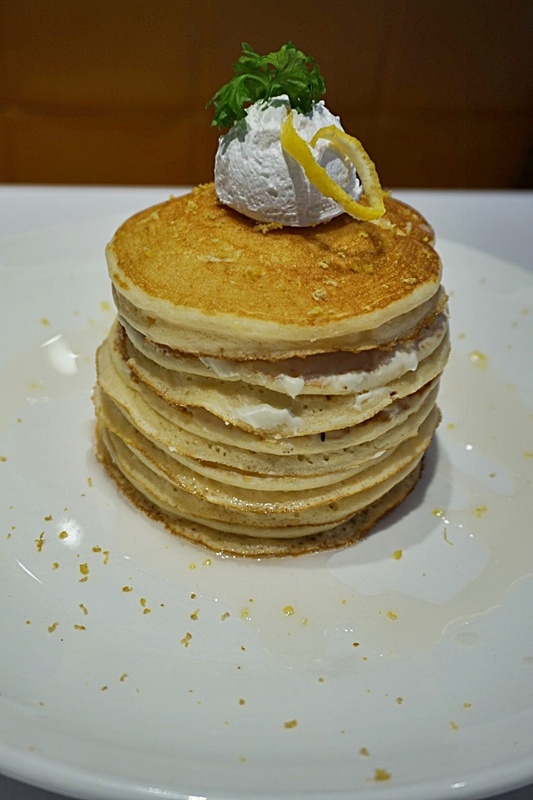 Who doesn't love a delicious serving of freshly made pancakes? Pancake House International serves pancakes that were actually pretty good. Fluffy, airy and moist! Will you be curious if I am telling you now that we can have our local Malaysian Nasi lemak serving with pancakes instead of the rice? 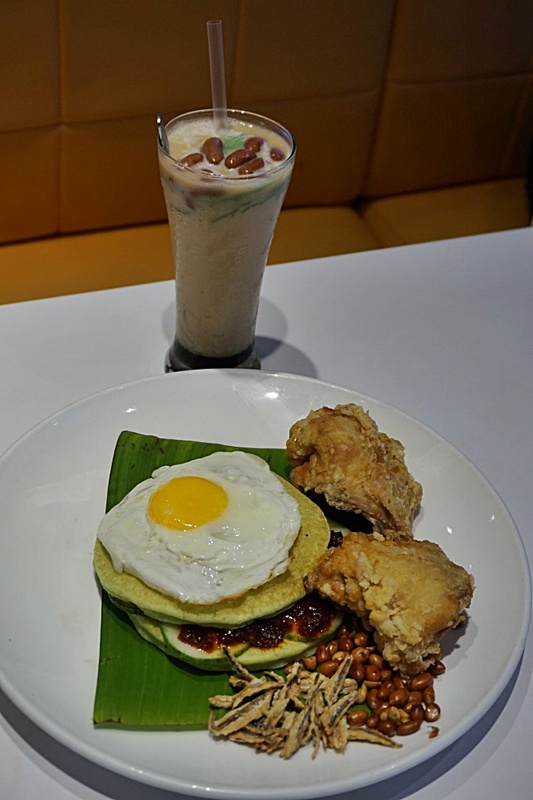 Pancake House has introduced the latest Nasi Lemak Pancake for only RM 27.90 that comes with Cendol Cooler. 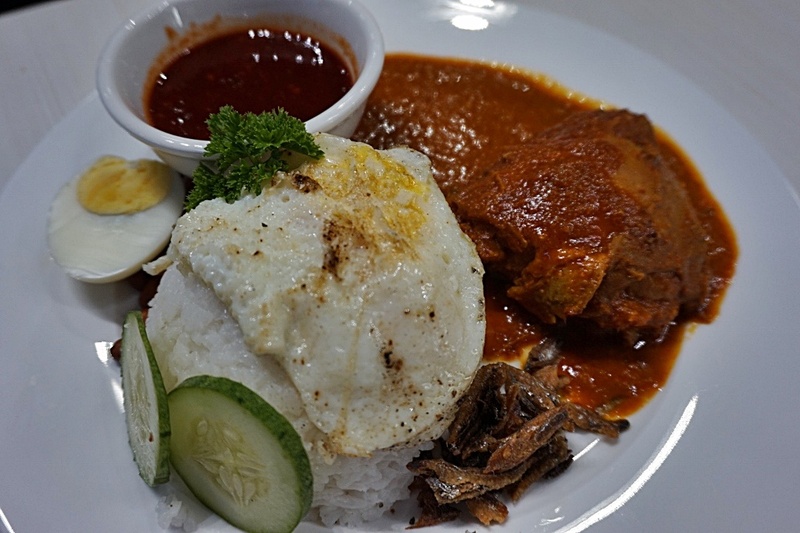 The national dish of Malaysia, Nasi Lemak, is a MUST EAT meal!It can be breakfast, lunch or dinner. They are so creative to replace the usual rice cooked with coconut milk and pandan leaf with fluffy pancake with pandan flavour. 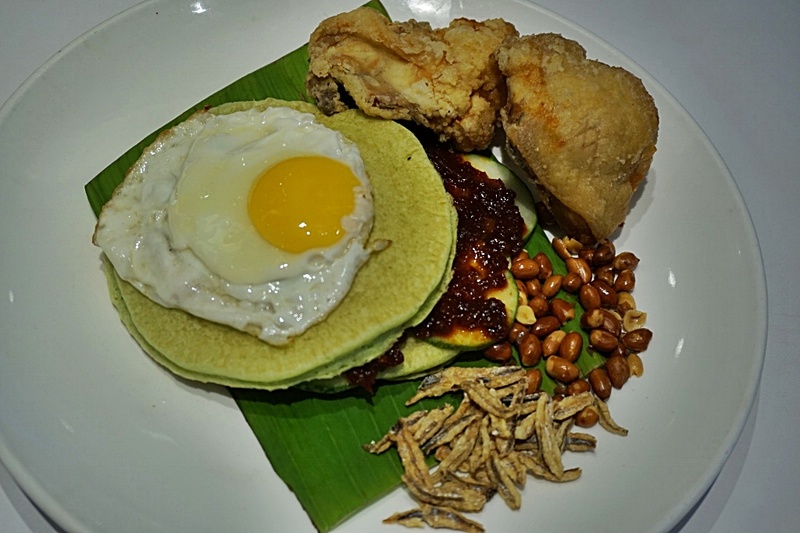 Just love the aroma of the nasi lemak and the side condiments of crispy anchovies and peanuts, fine slices of cucumber, topped with the sunny side up egg. The real hit was the simple sambal chili sauce that is flavoursome and gives me full satisfaction! 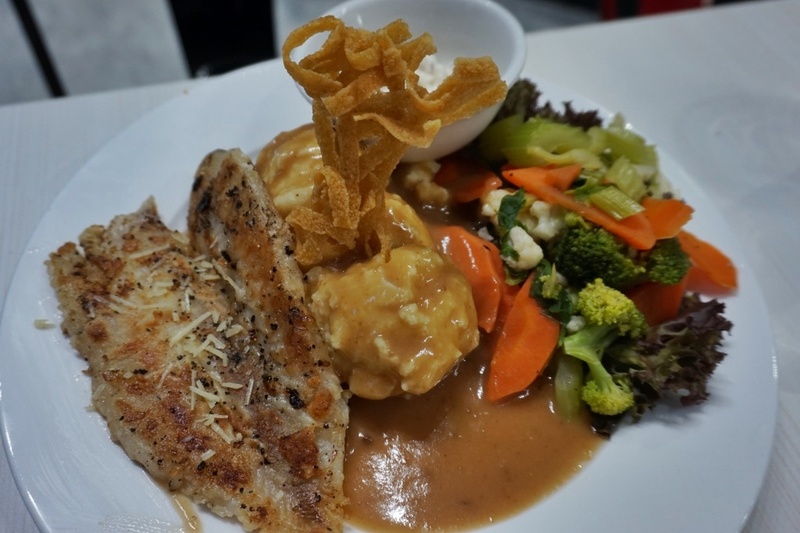 And not to forget the tender and juicy classic pan fried chicken that comes together in a set. 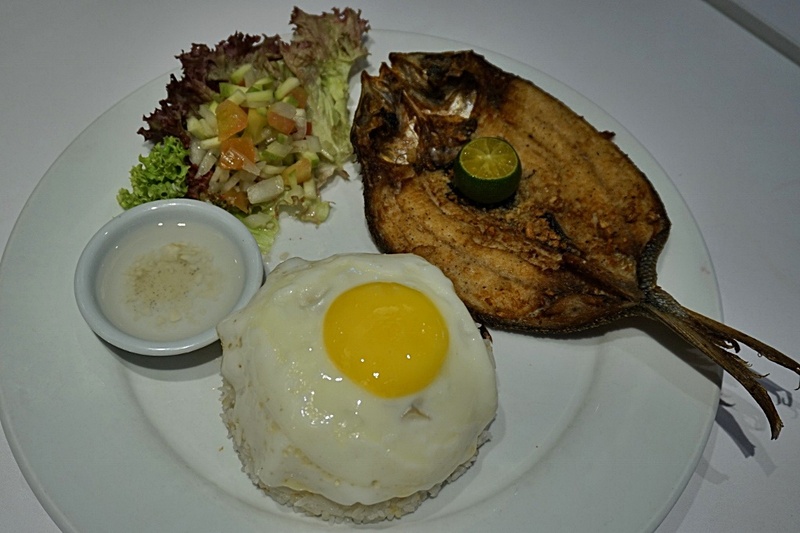 Not only that, special items that Pancake House offer include the Smoked Golden Tinapa and Daing Na Bangus, dishes serving deboned Milkfish which is found only in the Philippines. 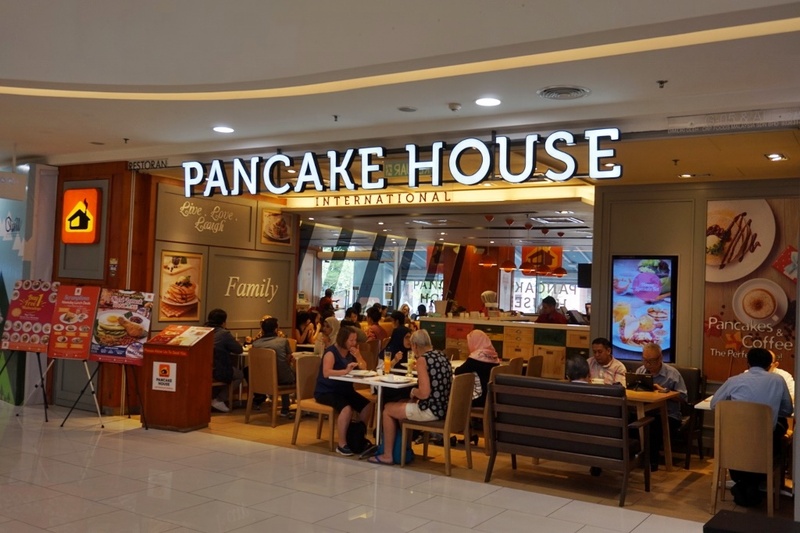 Pancake House also have the Best Taco in Town, using the freshest vegetables and tasty minced chicken in a crispy taco shell.Besides that, there are appetizing pastas, sandwiches and burgers, pancakes, waffles,refreshing milkshakes and desserts as well as other popular Western dishes. Milkfish marinated in vinegar, garlic, onions, salt and pepper, pan fried to perfection, served with garlic rice and mango salsa. 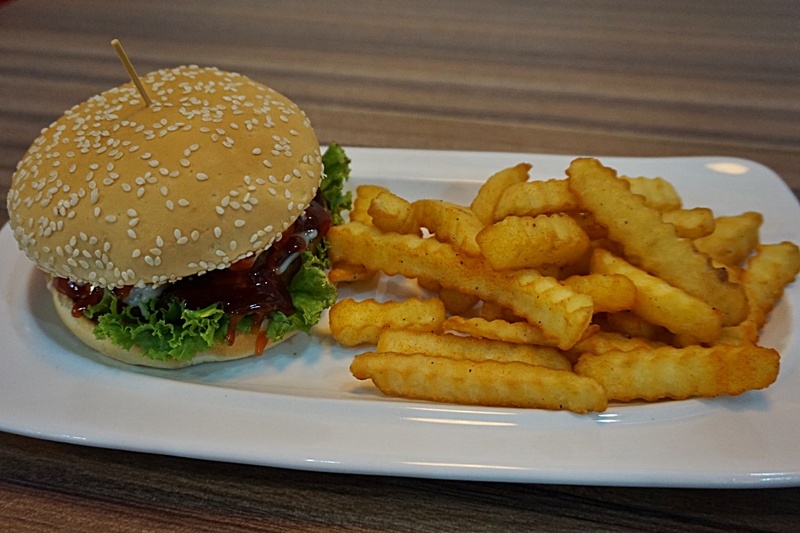 Delicious and appetizing entree. Savoury Waffles that are crispy on the outside, light and fluffy. 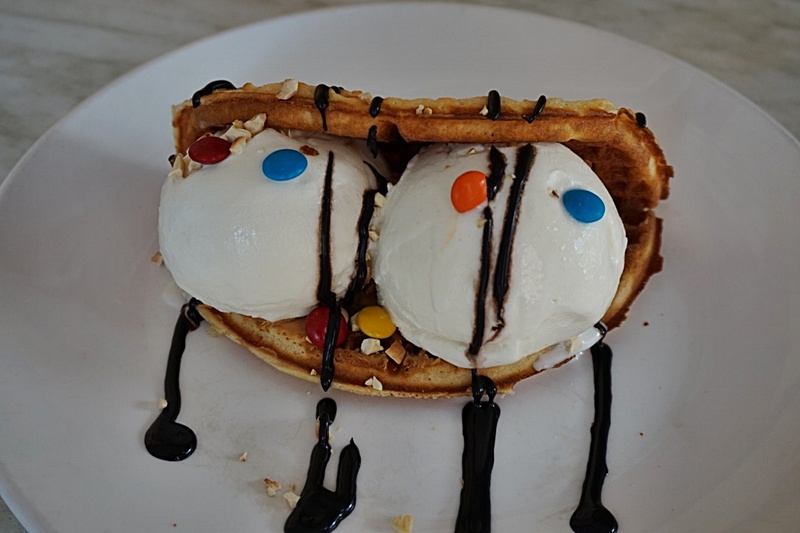 It is simply tasty adding on with two big scoops of vanilla ice creams. Creamy cheese filling in-between, drenched in lemon flavoured syrup and topped with lemon zest. Stacks of beautifully browned pancake and Yummilicious! 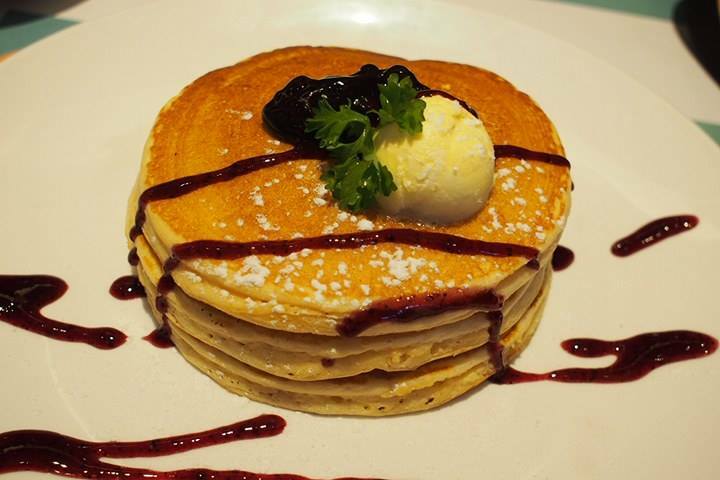 Light and fluffy pancake with mild sweetness from the blueberry syrup. 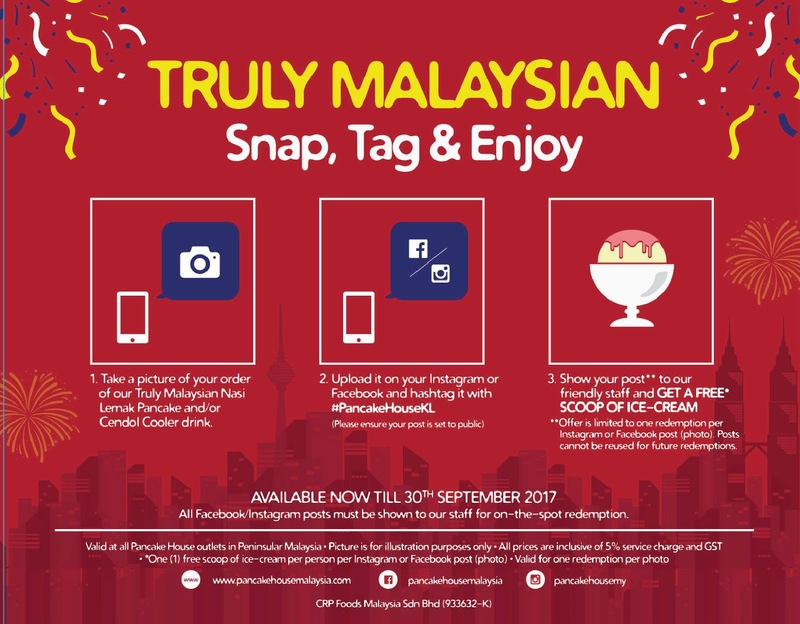 Take a picture of your order of the Truly Malaysian Nasi Lemak Pancake and/or Cendol Cooler drink. 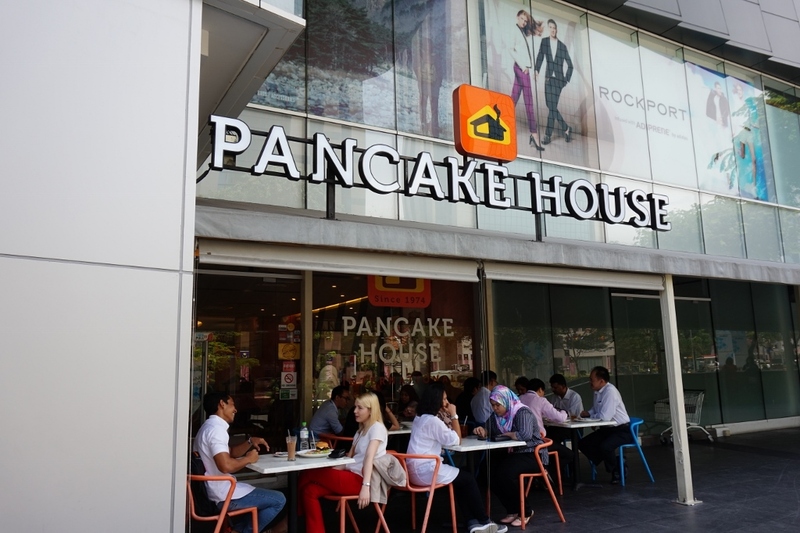 Upload it on your Instagram or Facebook and hashtag it with #PancakeHouseKL (Set you post to public). 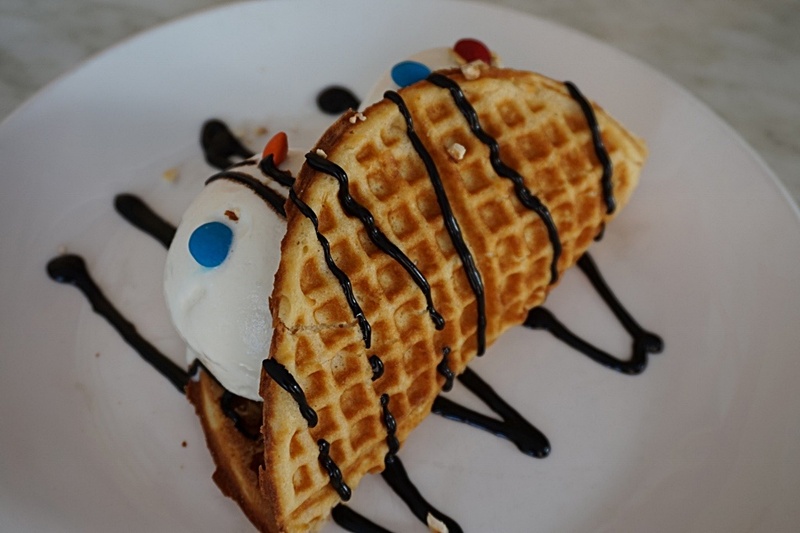 Show your post to Pancake House friendly staff and get a FREE SCOOP OF ICE CREAM. 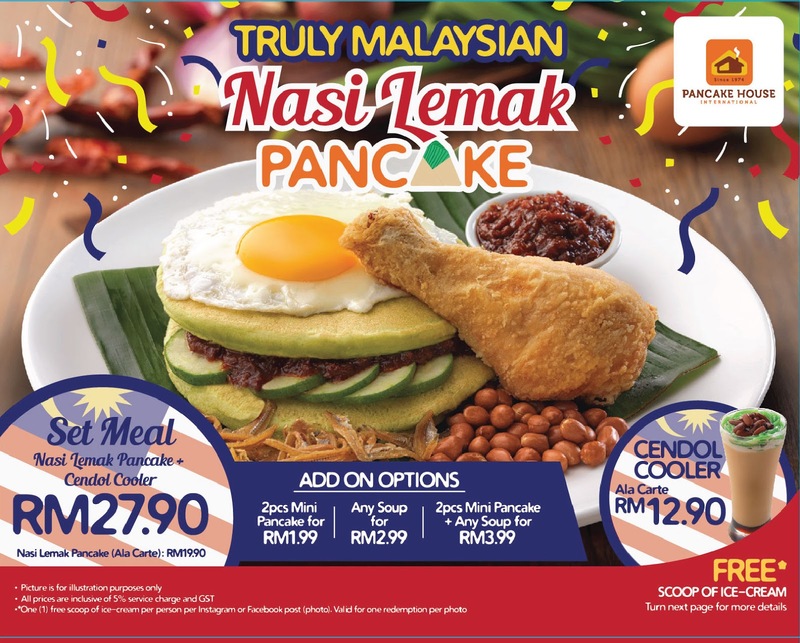 Celebrate being truly Malaysian by enjoying this new Nasi Lemak Pancake with your family and friends. Available from now until 30 Sept 2017 only.